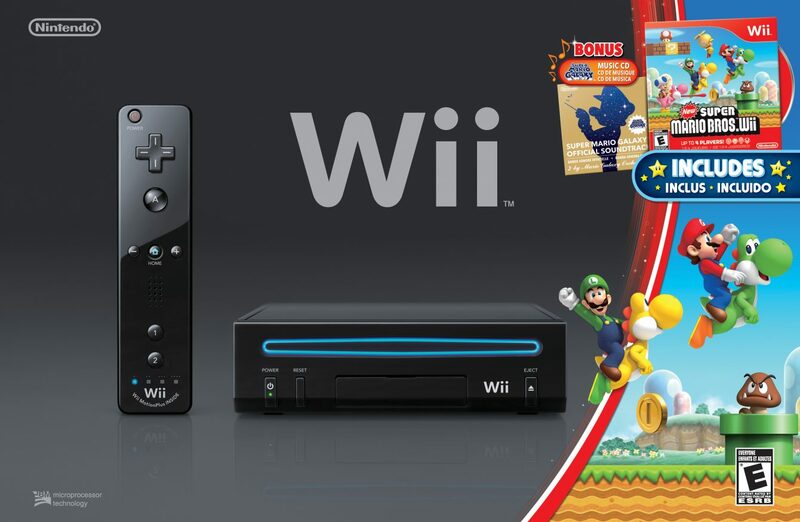 Starting October 23, a new Nintendo Wii is coming to U.S. stores, and this one includes a black console with a black Wii Remote Plus and Nunchuk, New Super Mario Bros. Wii, and a special Super Mario Galaxy soundtrack CD. This new bundle will be offered at the price of $149.99, and should be an instant buy for those looking for good holiday gifts or who have been on the fence about purchasing a Wii for some time now. 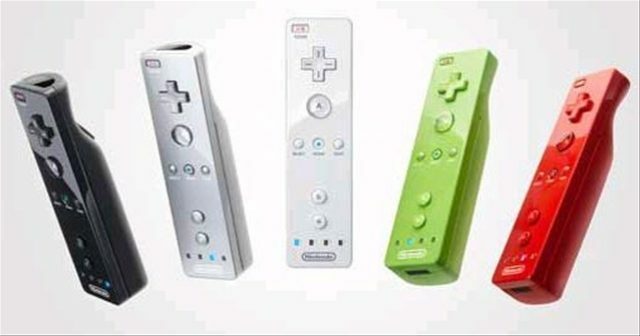 This isn’t the first time the Wii has come with New Super Mario Bros. Wii. Last year’s super limited red Super Mario Bros. Anniversary Wii also included the same game; this bundle may not have a nice red Wii included, but what’s great about this bundle is that it includes that soundtrack CD. If you haven’t played it already, you should know that Super Mario Galaxy has some of the most epic tunes in gaming, and to have this CD is pretty cool. The Super Mario Galaxy CD will not be sold separately at all. 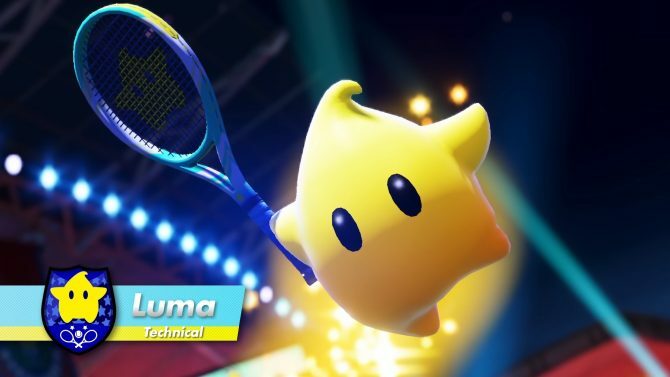 Don’t worry though, because the standard Wii bundle, which includes a Wii console (white or black), matching Wii Remote Plus and Nunchuk controllers, Mario Kart Wii game and Wii Wheel accessory, will continue to be available at a suggested retail price of $149.99. So, how much do you think the CD will go for on eBay?